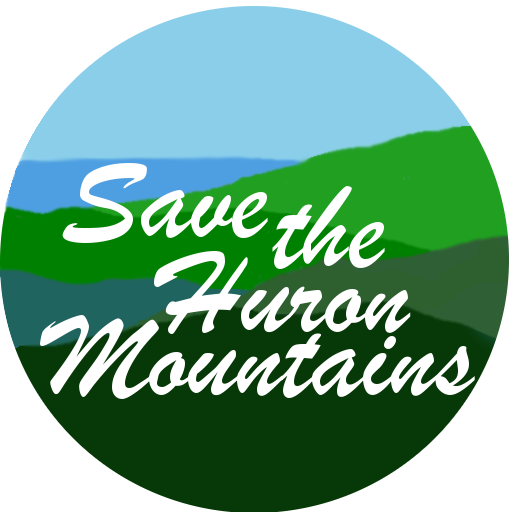 This is a collected list of links to other issues and how we can continue to save, protect and Support the Huron Mountains, Michigamme Highlands, and The Huron Islands. BURNED is a feature-length documentary, which takes an unwavering look at the latest electric power industry solution to climate change. The film tells the story of how woody biomass has become the fossil-fuel industry’s renewable, green savior, and of the people and parties who are both fighting against and promoting its adoption and use. Watch the Trailer – Featuring 2 local residents!